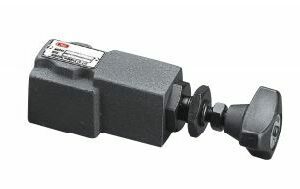 High pressure ball valves are quarter-turn valves that use a floating ball in controlling flow. The valve is open when the ball’s holes are in line with the flow, and closed when pivoted at 90-degrees using the valve handle. Ball valves are durable and retains its quality after many cycles. 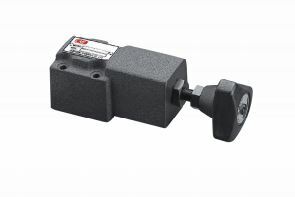 Our range of hydraulic ball valves has a working pressure of up to 500 Bar and varies with the sizes. 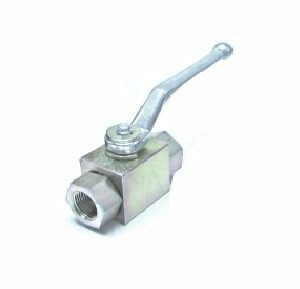 These ball valves are usually made from steel and stainless steel materials. The common connection for high pressure ball valves are threaded type or compression type. 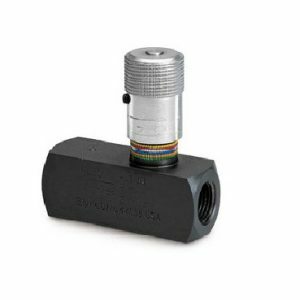 These valves provide precise control of flow and shutoff in one direction, and automatically permit full flow in the opposite direction.